We believe that everything we have comes from God and he gives to us out of his abundant love. Our giving is an act of worship and response to his generosity from our thankful hearts. 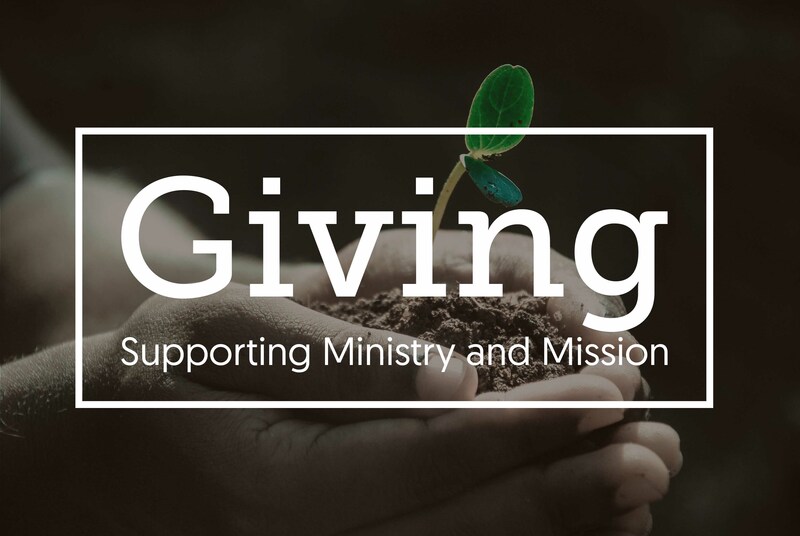 If you would like to give regularly to support the Church and its ministry by Standing Order or Tithing Envelope, please contact the Parish Church Office for a regular giving form. If you would like to make a donation by cheque, please make it payable to “Rainham PCC” if donating to Rainham Parish Church, or “Wennington PCC” if donating to Wennington Parish Church, and you are more than welcome to place this in the collection bag during the service, or pop it into or post to the Parish Office during the week. There is an Offering taken at the end of each service if you would like to give using cash. With all our methods of giving, we are able to claim back tax through Gift Aid if you are a UK taxpayer – currently that’s 25p for every £1 you give.